On-site Shredding Services in Wood-Ridge NJ - Time Shred Services Inc.
Keep your confidential information protected with our onsite shredding service that will be to your location to destroy your documents as soon as tomorrow or any date your need it. The residents and businesses in Wood-Ridge, NJ need to be able to order secure onsite document destruction services that meet their specific needs. That’s why we offer onetime and ongoing shredding services that can accommodate any frequency and volume of paper destruction that our clients need. Give us a call so we can assist you. We enjoy helping our customers in Wood-Ridge, NJ have their confidential papers destroyed at their location on the day they want that’s why we answer the telephone not some machine. 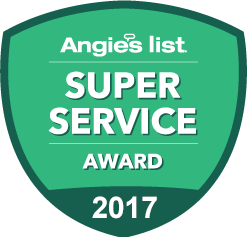 Our knowledgeable staff will explain our process and options then we’ll help you choose a service. On the same call we will give you a very fair quote that has very simple pricing with none of the surcharges other firms like to charge. The final step will be for you to pick a date for your appointment and since we offer next day service Monday through Saturday that will be easy. All of our advance shredding trucks are equipped with a camera system that has a view station on the side that lets you see your papers going through the industrial blades as it is happening. There is no question that your information is gone for good. When we arrive we’ll do all the work for you by emptying any container that your have your documents in into one of our bins. Each bins holds 300 pounds of paper. That is equivalent to 10 of the small file boxes that are 15 inches long. Once your papers are inside the bin is locked and rolled to our truck. The truck does the rest by lifting the bin and emptying your documents in to the shredder and they are destroyed. One-time Shredding – Having the option to call anytime you want to have company files securely destroyed is what our onetime purge service offers firms. It allows you to call us once or once in awhile to have our onsite mobile document destruction service come to your office to shred any of the business documents you don’t need to retain any longer. We can come to your office or any other location like a record storage facility to destroy your files. It’s convenient and available anytime you need it. Scheduled Shredding – We focus on destroying your company files so you can focus on your business with our ongoing scheduled service. We don’t want you to worry that some of your businesses private information may get into the wrong hands. We do this by giving you a way to always securely dispose of all company papers. We provide your office with our locked bins and consoles that are placed in easy access locations. All you and your staff have to do is discard all documents in these locked containers. Then on a ongoing schedule we will come to your office to empty and shred the contents of each container. It’s that easy and you can have a schedule that is weekly, bi-weekly, every four weeks of monthly. When you need to get rid of some of those personal papers you store at home we offer the most convenient and secure way to do that with our residential shredding service. You don’t have to take your documents anywhere because we come to your home. Your personal papers will be destroyed steps away from your front door and you will have an opportunity to witness it as it happens. Deciding on a date that works best for you is easy because we are available as soon as tomorrow Monday through Saturday. If you think looking through your documents to decide what you want to shred is a good idea play it safe and shred everything. The reason is half of all documents contain private information that privacy laws require they be destroyed in a way that makes the information not retrievable, that means shredding. You don’t want to risk making a mistake by missing something, shred every document before they are disposed of. You may not have used those old computer for some time but they still store private information. Don’t dispose of any computer until you have removed the hard drive and had it destroyed. One hard drive can hold millions of pages of data and also keep a history of everything you have done on that computer. Erasing or hitting the delete button that is not enough the information still remains or the hard drive. The only safe way to eliminate that information is to physically destroy the hard drive. Our on-site hard drive destruction service will destroy your hard drive so the data will never be accessed again. We are a locally owned business that has a responsibility to the communities we serve. We give you a quote and appointment with just one call. All documents are destroyed at your home or office. Our fleet of high-tech paper destruction trucks are he best in the industry. You can trust our service staff because they are background checked and drug tested. 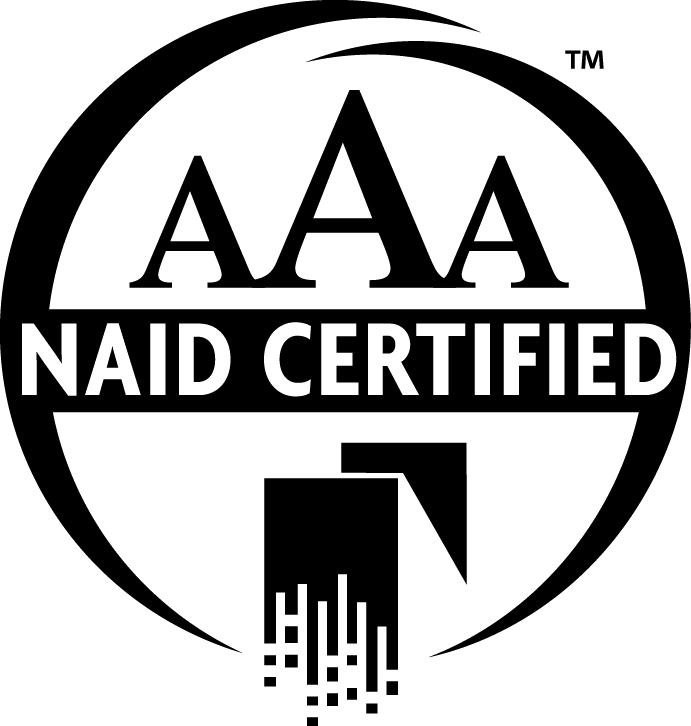 We are one of the most secure and best run companies and our AAA Certification by NAID proves it.